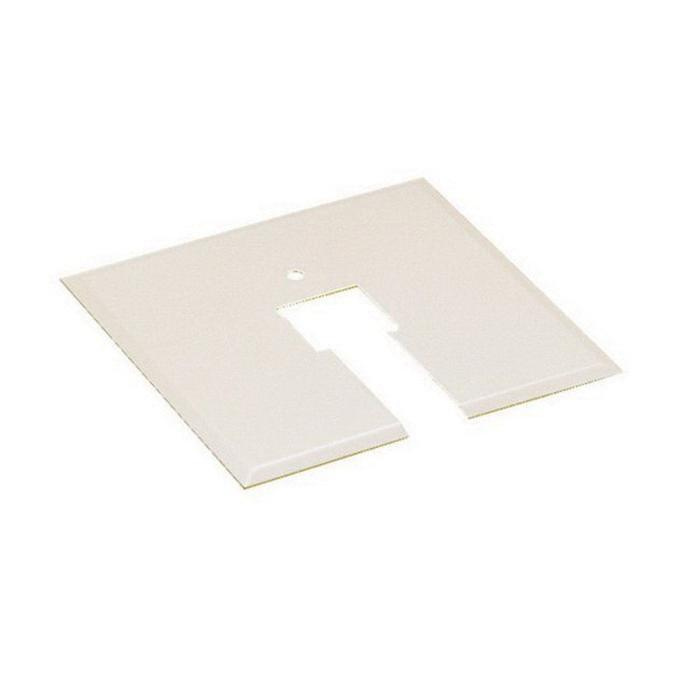 WAC Lighting Canopy plate is suitable for LL-LEFT, LL-RIGHT, LLE, LFLX, LI-PWR, HLE, HFLX, HL-LEFT, HL-RIGHT, HT, HX, HI-PWR, JLE, JL-LEFT, JL-RIGHT, HFLX, JT, JX, JI-PWR Connector and 120-Volt 1-Circuit track system. It measures 4-1/2-Inch x 4-1/2-Inch. Canopy plate is elegantly finished in white.